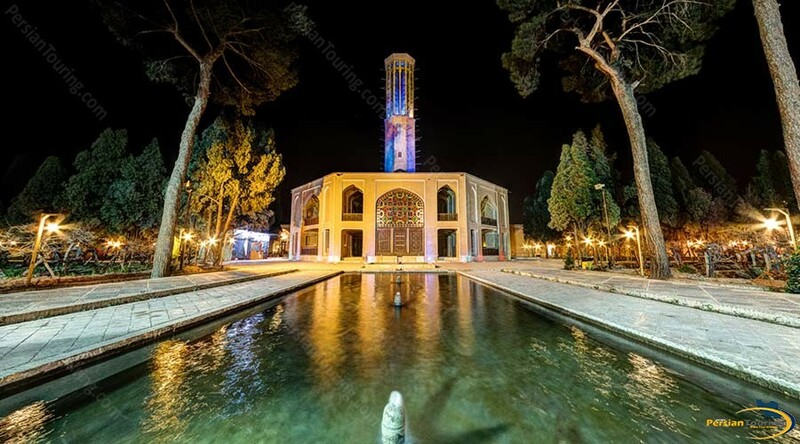 Dolat Abad Garden is one of the old gardens of Yazd in Iran, and one of the highest brick wind catchers in the world, which is 33 meters and 80 centimeters high, has been built in it. 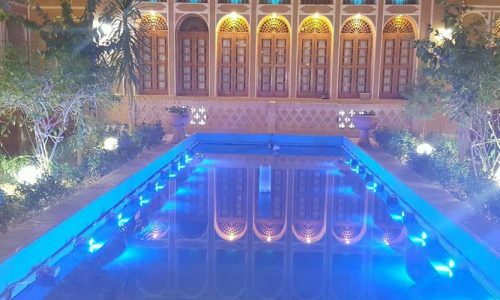 The design of the garden is one of the most exquisite ones among the designs of Iranian gardens. 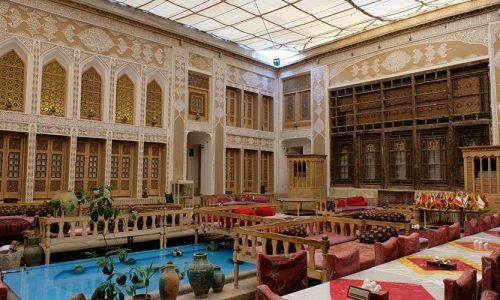 Dolat Abad is as important as Fin Garden in Kashan and Shazadeh Garden in Kerman. 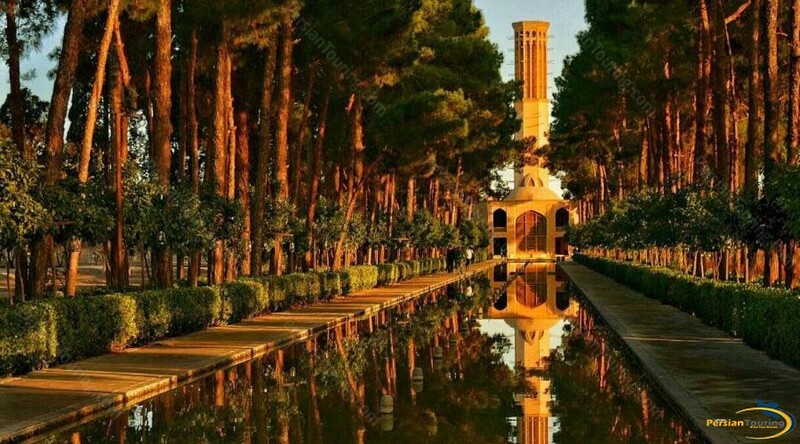 Dolat Abad Garden of Yazd is one of the Iranian gardens registered in UNESCO World Heritage. During New Year holidays, the garden hosts many people interested in nature and architecture. 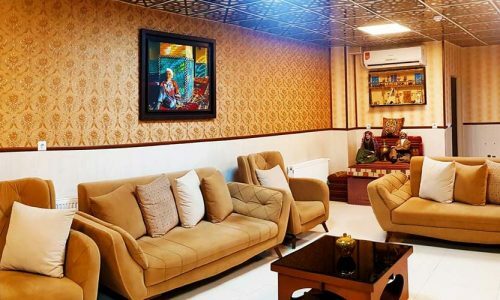 At least one thousand people visit the garden daily during that time. 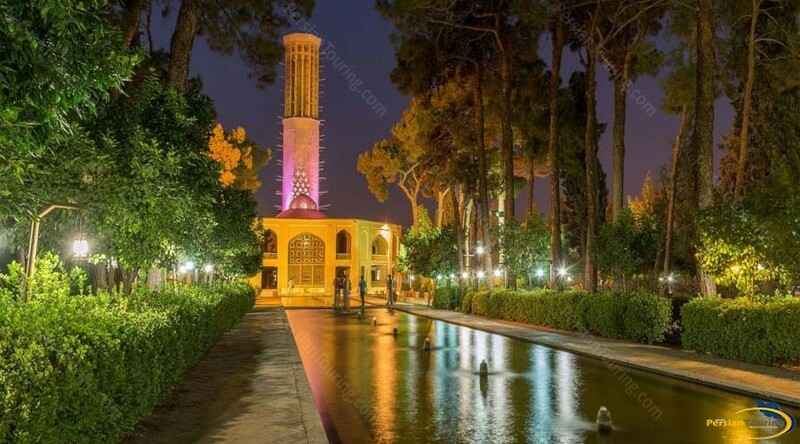 This beautiful precious garden was registered on March 12, 1968 under the registration number of 774, and Pahlevanpoor Garden of Mehriz was registered on September 29, 2002 in Iran’s National Heritage. 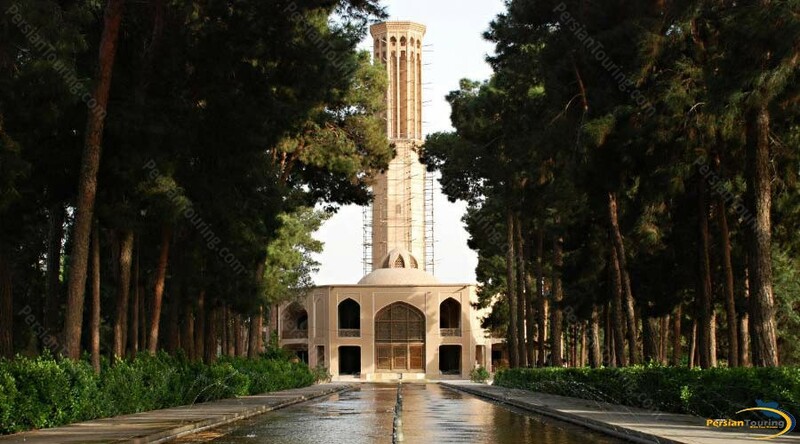 By international registration of these monuments, the first registration of Yazd’s international monuments was done.